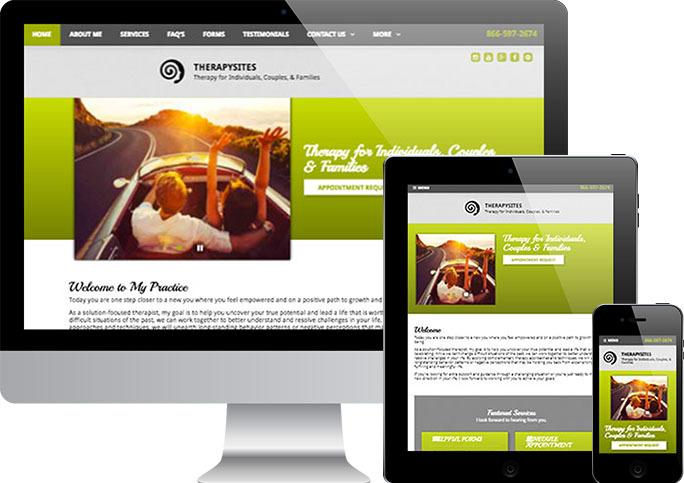 Get started right now at TherapySites.com and get your website set-up and first month of service FREE! That’s a $59 total savings. PLUS, get 6 months of free listing in the Psychology Today Therapist Directory. 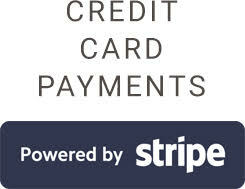 Click here and enter promotion code PROMOPN to receive this discount. What better time to launch your new website! Are you looking to grow your practice? Your passion is doing therapy. But if you're like most therapists, you want to learn how to market yourself in new ways. 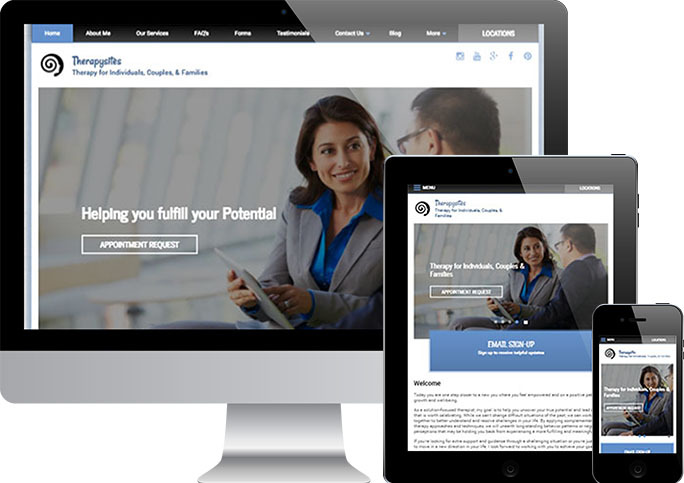 You can build your practice and enhance your professional image with an effective, well optimized website. We’ve done the legwork for you, and have a special offer to boot with Therapysites.com. 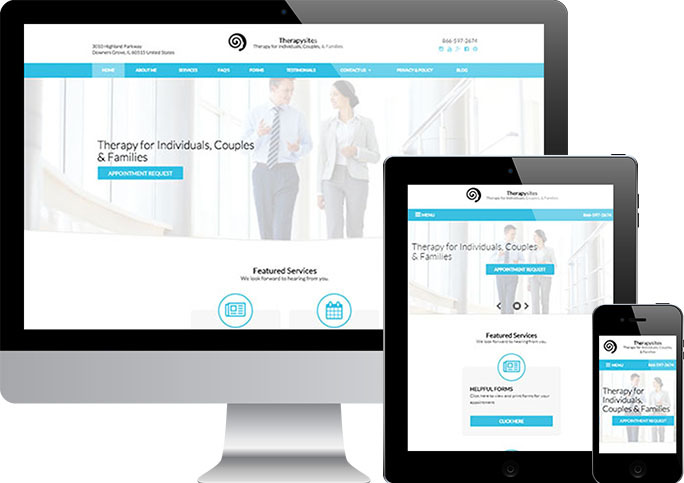 Therapysites creates websites designed specifically for therapists that are easy to setup, professional, and affordable. For one low monthly price you get everything: Hosting, domain registration, credit card processing, appointment requests, search engine optimization (“What’s that?” you might ask. You don’t need to know, just as web designers don’t need to know about transference), plus all the technical support you need—it's all included. And they've made it so the whole package costs less than one hour of your time each month. And now a very special offer for Psychotherapy.net readers and visitors… TherapySites.com is offering free website set-up and one-month free service for customers referred from Psychotherapy.net. You can’t get a better deal than this. We encourage you to check it out right now: www.therapysites.com. Don't forget to enter code PROMOPN at checkout to get one month free!